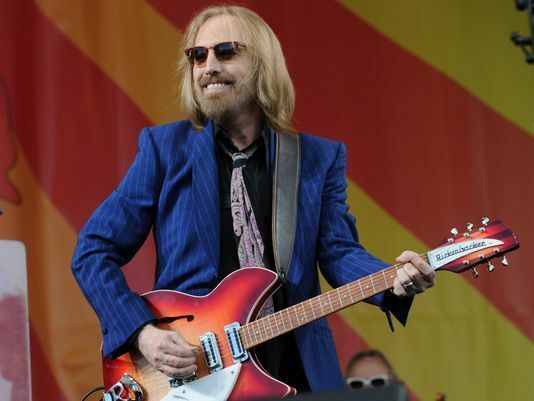 “Through these hypnotic eyes, we’re told we’re nothing if we don’t have a mansion and dress like a movie star,” Tom Petty says. “I’ve never seen so much jewelry advertised. It’s hard on a young person to not think that’s the game. When I was growing up, people didn’t expect to get a swimming pool.